The content marketing landscape is evolving so rapidly that the rules of yesterday are not the rules of today. As Sujan Patel points out, previously it was the 'Field of Dreams' rule of 'If you build it, they will come' and all marketers had to do was create tons of marginal quality content get a return. With content marketing now the prevalent route for companies to grow their web presence there has never been so much information vying for the same eyes. 'Peak content' is a term I came across recently and will revisit that again in another post but its clear that the market is shifting. 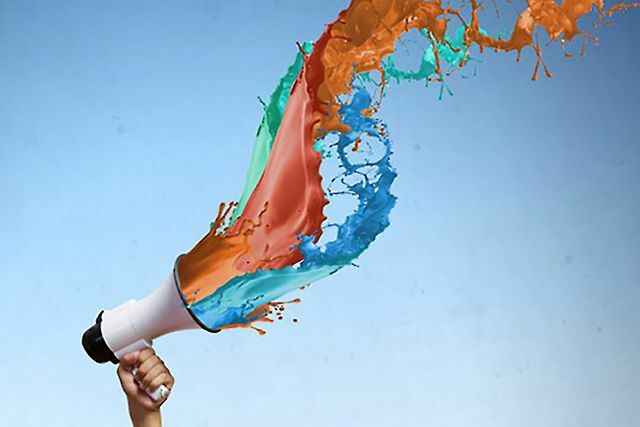 Its now the channels that marketers put their work out to amplify it that makes the difference to developing awareness. The channels are all well known by and large - Snapchat, Periscope, Meercat, Instagram, Facebook, Linkedin, Xing, Google+, Twitter... the list is endless. The best marketers are spending up to 2x the time promoting their content versus actually creating it. Content may be King - but only if people can find it. The emergence of Snapchat and Instagram among others and the supposed demise of Twitter demonstrates that money follows people. Where customers are, companies follow and will continue to at breakneck pace. But just because you’re publishing ridiculously good content doesn’t mean you’re succeeding. That’s just the first step. The problem is, too many marketers fail to promote their content enough: In fact, there’s a pretty good chance you’re not using modern tools and resources to help with promoting all the new content you’re creating. If anything, you’re publishing more content, and spending twice as much time on manual promotion to get fewer results.